Welcome to Sew n’ Sew Quilting! Sew n’ Sew Quilting is your home for quality, affordable machine quilting and long-arm quilting services. Shop Sew n’ Sew for a wide variety of quilting fabrics, notions, and more, discounted every day! We will never sell or give your personal data to anyone else, ever. 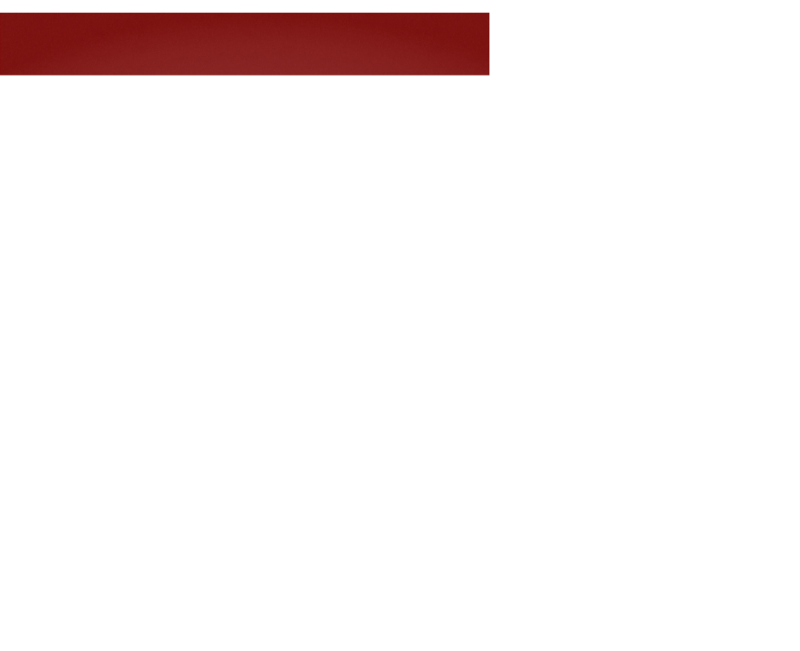 Your privacy and security are our top considerations. Your rights. Data we collect may be used for marketing, promotional and notification purposes. To be removed from our mailing list, please unsubscribe by contacting us via email. 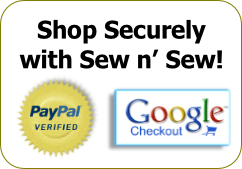 By shopping with our third-party payment partners PayPal and Google Checkout, you are releasing Sew n’ Sew from financial responsibility in the event of a loss or theft of your personal data. Sew n’ Sew will never collect sensitive data from you without the presence of SSL or TLS securing the exchange of information. Our third party payment processors collect your financial and personal data, retrieve payments and initiate shipping. Our Guarantee. If you don’t love it, let us know and we’ll try to make it right. We offer a 7-day money back guarantee on defective products only. There are no returns on cut fabric. Eligible items must be returned in their original, unopened packaging. Opened products are subject to a 15% restocking fee. In the event of a defective product, you must complete a Return Merchandise Authorization (RMA) form and receive from us an RMA Number. Any packages returned to us without an RMA Number will be declined. At Sew n’ Sew Quilting we know your time is valuable. That’s why we want you to shop when you want to, 24 hours a day. We offer several affordable shipping options so that you’ll never have to wait too long or pay too much to get it to your door. In fact, our prices are so affordable, many nearby customers find it’s cheaper to have it shipped than drive to our store.